PRIVATE EXPERIENCE : Explore your sense of adventure on road and on water. 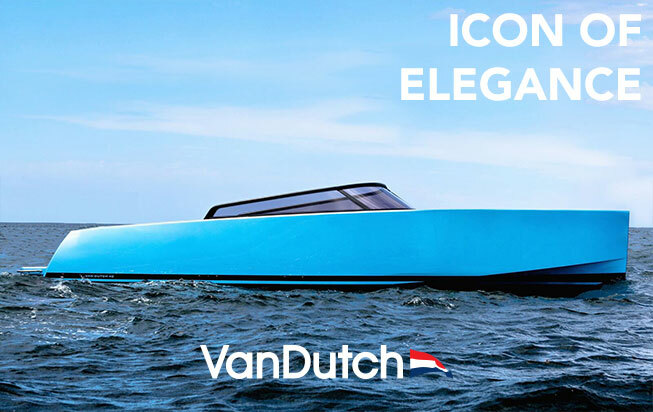 Explore your sense of adventure on road and on water. 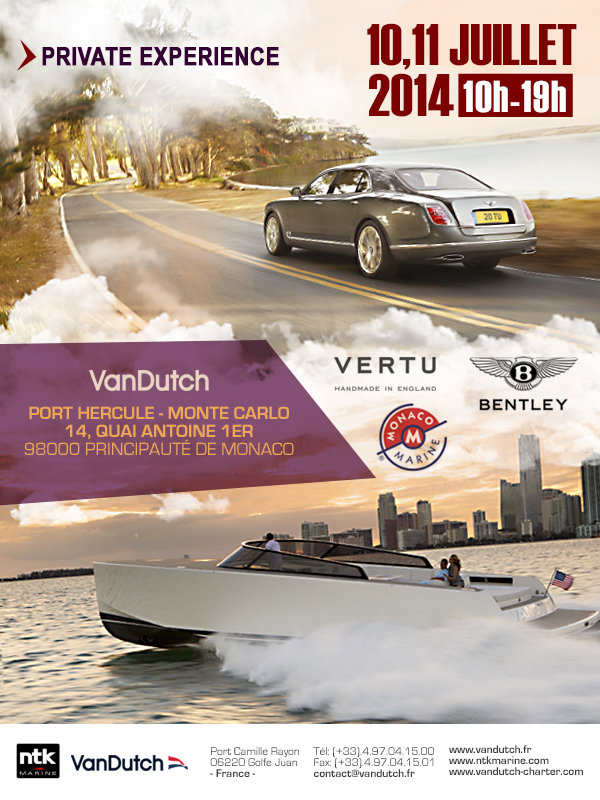 VanDutch Marine will be present at the private test days by Bentley, from 10th to 11th of July 2014, at Port Hercule in Monaco.